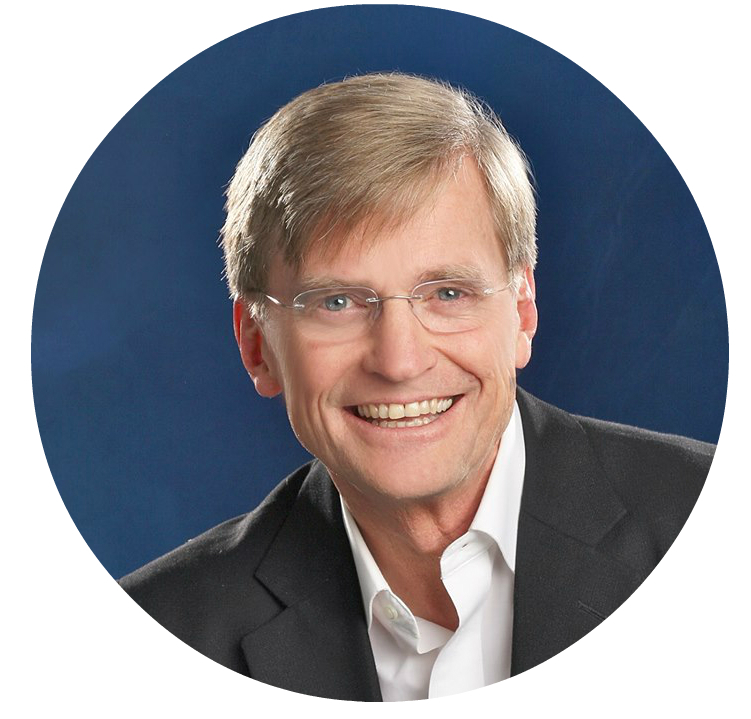 As an experienced executive coach and a senior consultant with the telos institute, Tom strives to combine honest insight with compassion. He has a passion around understanding what drives performance and energy, as well as understanding the impacts from an organization’s culture and the individual’s own practices. Tom has facilitated programs with a wide array of organizations and industries of all sizes working with regional competitors and Fortune 500 organizations. He has supported the work of organizations in healthcare, manufacturing, insurance and other industries. Prior to shifting full time into coaching and training, Tom spent over 20 years as a Presbyterian pastor in a variety of settings ranging from a remote Alaska Native village to large suburban congregations. Tom is a graduate of the Seattle Coach Training Program and is credentialed by the International Coach Federation. Additionally, he is certified as a “Trainer of Trainers” in Situational Leadership by the Center for Leadership Studies. Tom is also a licensed facilitator of the Core Values Index. He received his doctorate in Theology and Culture from Fuller Theological Seminary. He has a Master’s from University of Dubuque Theological Seminary. His Bachelor’s in Psychology was from San Diego State University. Tom lives in Seattle, with his wife and is proud to be a devoted grandfather. As a creative outlet he has hand-carved, traditional Greenland-style paddles and norsaqs, made from clear, quarter-sawn Western Red Cedar. His other passions include rock climbing, sea kayaking and playing acoustic music.